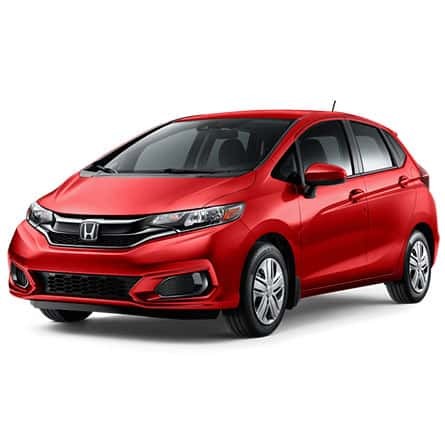 Grand Prairie Honda is a premier Honda dealership in Northern Alberta. With their knowledgeable staff, extensive new car section and premier pre-owned options, they are a leader in the Grande Prairie car marketplace. 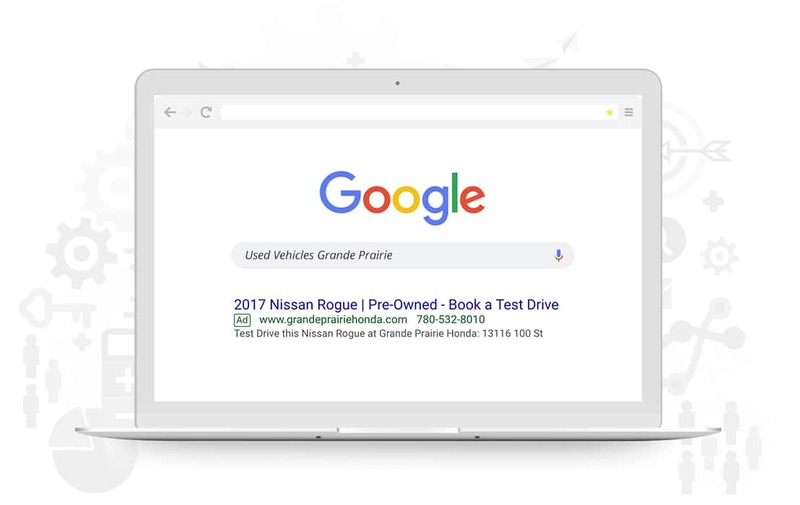 Grande Prairie Honda hired us to ensure that their store was a top contender in Google’s search results while consumers were seeking a new vehicle. We began this process with them through extensive keyword research, and display remarketing to people who had previously visited their website. Furthermore, SOS Media Corp created search ads on all of their available inventory. 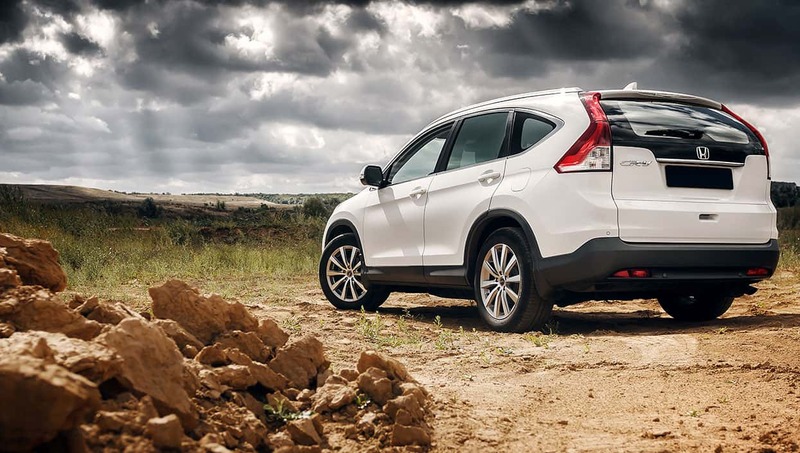 We have launched successful campaigns that led to the sale of multiple vehicles.